Opposition parties concerned about SA’s huge debt - SABC News - Breaking news, special reports, world, business, sport coverage of all South African current events. Africa's news leader. Most opposition parties in parliament have expressed grave concerns about the country’s huge debt and poor economic growth. They were responding to the medium term budget policy statement delivered by Finance Minister Tito Mboweni in parliament. COPE leader Mosiua Lekota and IFP leader Mangosuthu Buthelezi acknowledge that under the circumstances, there is not much Finance Minister Tito Mboweni can do. ANC and NFP, however, have welcomed the speech. 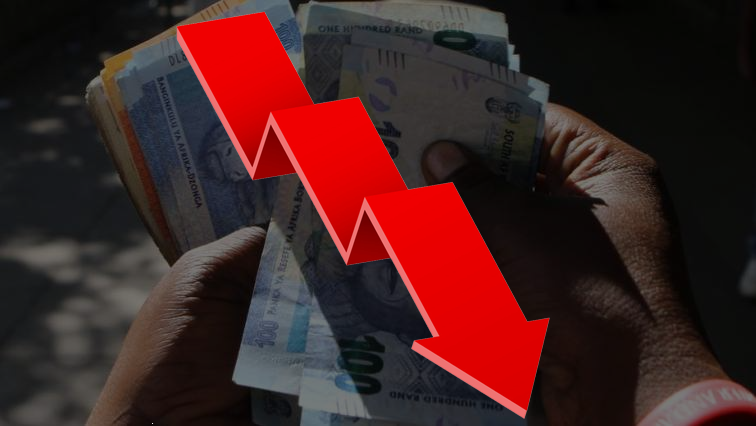 ANC Treasury General Paul Mashatile and Nhlanhla Khubisa of the NFP say the minister’s statements will boost investor confidence and hope for economic growth. EFF deputy president Floyd Shivambu and FF Plus leader Pieter believe the speech lacks content on how exactly economic growth is to be stimulated, and the debt can be dealt with. medium term budget policy statement reveals a full blown bloated budget with national debt now escalating reaching a staggering level of about 6.6 trillion rand or about 5.8 of GDP in 2021. The National Health Insurance has lost some of its funding due to the government reprioritisation. Funds initially allocated to the NHI totalling more than 500 million rand have been redirected towards the procurement of medical equipment, hospital linen and the hiring of new medical professionals. Finance Minister Tito Mboweni says more than 15-billion rand has been reprioritised towards infrastructure development programmes and expanded public works programmes. This entry was posted on 24 Oct 2018,07:49PM at 7:49 PM and is filed under Politics, News, Homepage Latest Stories Slider. You can follow any responses to this entry through the RSS 2.0 feed. Both comments and pings are currently closed.